I thought that Penelope Fitzgerald’s novalised (geddit?) part-biography of the poet and philosopher Novalis would help me straighten out the Penelopes Lively and Fitzgerald and stop me from confusing Novalis and Nerval. Of course Lively and Fitzgerald are virtually indistinguishable, both being women who have won the Booker Prize. By an incredible coincidence, each is English and has one “e” in her surname. 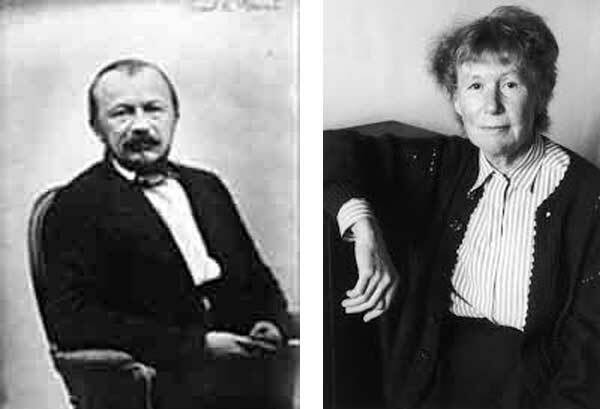 It is also easy to see how I have confused the two male writers – after all, Gerard de Nerval was the pseudonym of Gerard Labrunie who took his lobster Thibault for walks about bits of France while Novalis was the nom-de-plume of Georg Philipp Friedrich Freiherr von Hardenberg who was appointed Supernumerar Amtshauptman (which has something to do with salt) of his district in Germany. So alike! They could have been separated at birth. What’s the book like? Oh it’s ok. Starts out well. Gets boring. Boy meets girl whom no-one else likes much, he marries her. Penelope Whatsits can write, but this is not her best nerval.